The whole point of gathering Blackbox logs, as we discussed in our last article, is to be able to analyze them and discover possible problems or to better tune our quadcopters. In this article, we discuss how to use Blackbox Explorer – the premiere app for displaying the contents of Blackbox logs and tuning your quadcopter with them. Launch Blackbox Explorer and open the log you downloaded. You will be presented with a graph set-up window. It may not look exactly like the one below, but it doesn’t matter. Simply click every “Remove” button. 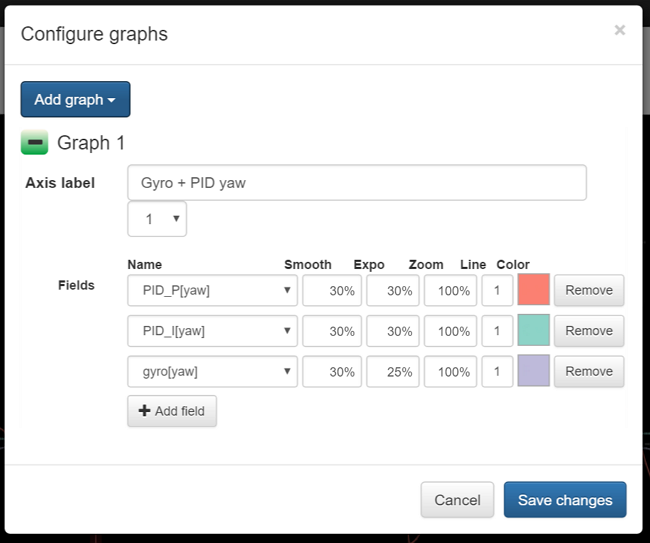 Click “Add graph” to get started customizing. “RC Command”, “Gyro + PID roll”, “Gyro + PID pitch”. Entering your desired time in the “Time” field at the top of the window. Pictured below is what you should see. You can see that almost immediately after the pitch control command in the upper graph shows up, the gyro line in the bottom graph also begins to rise up. 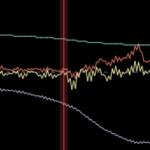 Likewise, the roll control command is staying centered and thus the middle graph shows no change whatsoever. This is exactly what you want to see when looking at the Blackbox log of a well tuned quadcopter – perfect harmony between your control inputs and the response from the gyro. Now scroll to somewhere else in the log (maybe try 00:32.000) and try to figure out what is going on. Turn the aircraft indicator back on and see if you are right. Keep playing with the log. Learning how to read what is happening by reading the graphs and interpreting where problems are occurring are critical to doing the analysis you will eventually need to get a great tune out of your quadcopter. Accesses a settings menu from which you can adjust the position and size of the various overlays. Spectrograph view which allows you to see the frequency spectrum for a given variable – useful for tuning filters. Playback controls which let you play the log back like a video. A zoom control which allows you to zoom the graph in or out across the X-axis. This is a live view of your multirotor. It is only valid when you have the accelerometer enabled. In this case, the pictured quadcopter will display the orientation of the quadcopter at the current log time. Shows the position of your control sticks at the current log time. This is useful to help you find places where you fly at full throttle or command full-rate flips or rolls. It can also be helpful to diagnose drift. The number in between the ‘’ brackets is the total time for that arming cycle. In the situation above, the [00:00] entries are the ones where I simply blipped the arming switch to get the quad to make noise so I could find it. 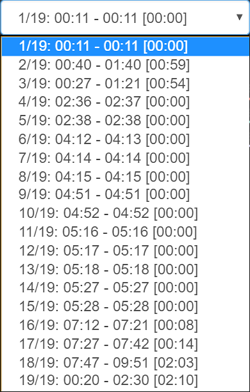 The log entries I was interested in were the ones with 1 minute or more of flight time (for instance [2:03] and [2:10]). The first step after opening a log in Blackbox Explorer should always be to check that you are viewing the correct arming cycle using this drop down. This is the graph legend. It shows you the values currently being plotted, what color they are and what their values are for the current playback time. The little spectrum icon next to each plot line can be clicked to bring up a spectrum view. See our guide on tuning the notch filters for an example on how this can be used. This is the timeline of the graph, and shows an overview of the entire time range for the Blackbox log along with a chart that indicates overall motor usage. Areas with thick blue lines are times when you are flying at full power or using a lot of motor power for some other reason. You can think of this area like a really handy scroll bar. You can click on sections with a lot of blue to instantly scroll to that part of the log to do further analysis on why so much motor power is being used. This shows all of the data being logged by Blackbox. The data will automatically update as you play the log forward or select new points on the timeline. 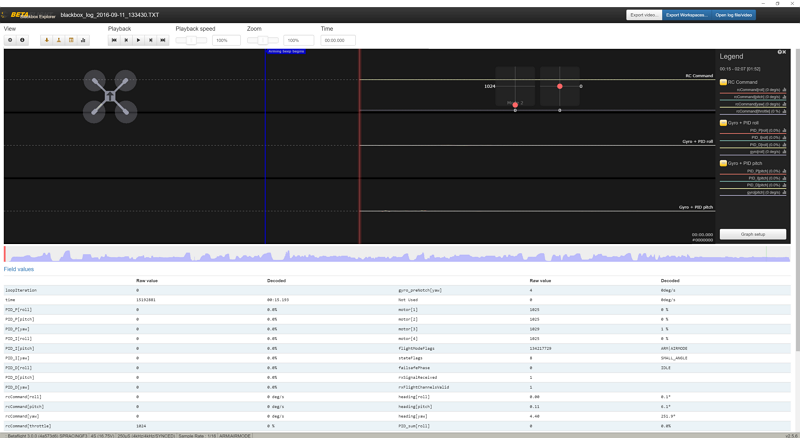 As seen above, Blackbox Explorer lets you show multiple graphs concurrently. Each graph can then have multiple plot lines in it. This is useful for plotting closely related data, such as control inputs, PID factors and gyro responses all in the same graph for close comparison. 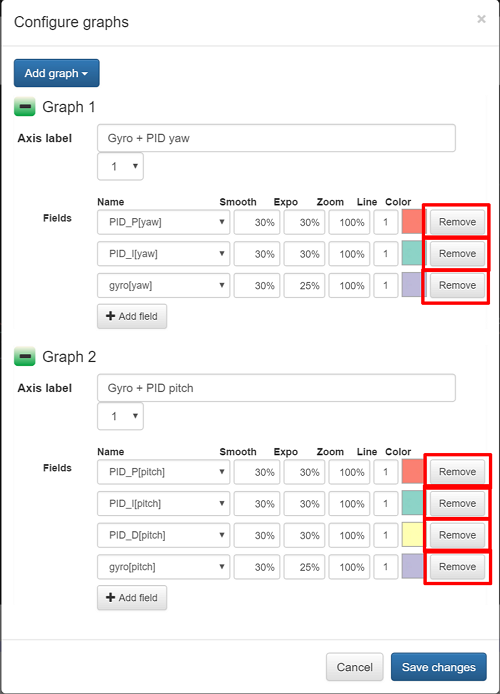 These combinations are so often used that when you click the “Add Graph” button, you are presented with a list of pre-configured graphs to select from. Smooth – Configures the amount of artificial smoothing applied to the line to make it more readable. Expo – Configures how the range of values is displayed. A higher number makes the lower range of values more visible but lessens the visibility of the higher range of values. Zoom – Configures the auto-scaling of the values along the Y-axis. 100% means the greatest Y-value will be assigned the highest Y-axis value while 50% means the plot line will only use 50% of the Y-axis at most. Line – The thickness of the plot line. Color – The color of the plot line. Motors – Shows a plot of all the motors commands being sent to the ESCs on your quadcopter. This can be useful for diagnosing ESC desync problems or failing motors/ESCs. Gyros – Shows a plot of all 3 axes of the gyroscope in your flight controller. This can be compared with the RC Command plot to view the overall performance of your flight controller. 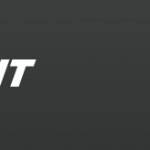 RC Command – Shows the control stick inputs from your Transmitter. This is a useful graph to show what you are commanding at any given time (e.g. flip, roll, fast flight, etc). PIDs – Shows the PID sums on all 3 axes, which are the combined factor by the motors are commanded. Not a terribly useful graph. 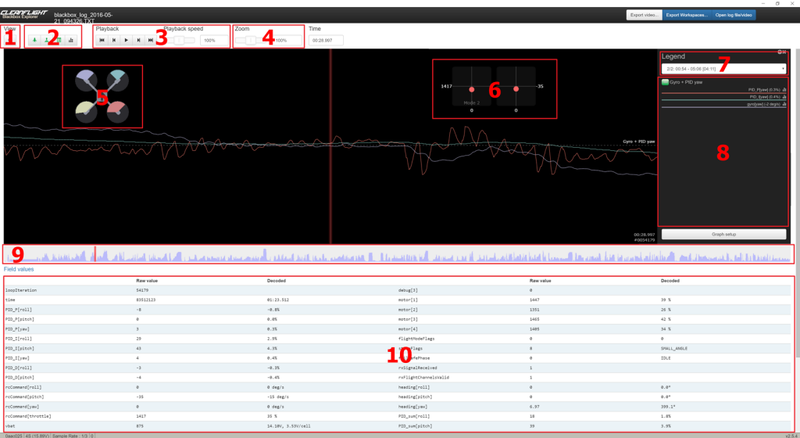 PID Error – Shows the difference between the gyroscope reading and the control inputs. This graph does a good job showing the total performance of your tune – the optimal situation is that there is always 0 error. In reality, this is absolutely impossible – but deviations that last for a minimal amount of time are desired – indicating “snappy” performance with no oscillations or overshoot. Gyro + PID roll – Shows the roll Proportional, Integral and Derivative PID factors alongside the gyro trace. Essential for tuning your quadcopters roll PID values. Gyro + PID pitch – Shows the pitch Proportional, Integral and Derivative PID factors alongside the gyro trace. Essential for tuning your quadcopters pitch PID values. Gyro + PID yaw – Shows the yaw Proportional, Integral and Derivative PID factors alongside the gyro trace. Essential for tuning your quadcopters yaw PID values. 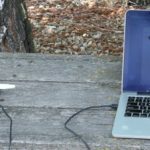 Accelerometers – Shows a plot of all 3 axes from the Accelerometer, which reads “g” forces experienced by your quadcopter in addition to the affect from the force of gravity – integrated to compute your quadcopter’s orientation. This can be used to tune the performance of “Level” mode but is generally useless for miniquad racers. Now, go analyze some logs! Now it is time to analyze your own logs! Use the information here to start analyzing and better understand exactly what your quadcopter is doing in flight. 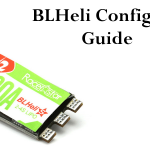 This will really help you lock in your control of your quadcopter, and help diagnose issues that occur. Questions? Let us know, as we would be happy to help!